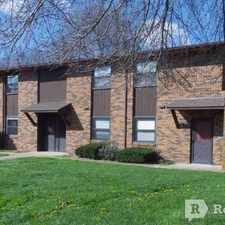 119 Bayberry Ct Apt B has a Walk Score of 45 out of 100. This location is a Car-Dependent neighborhood so most errands require a car. Great Location!! 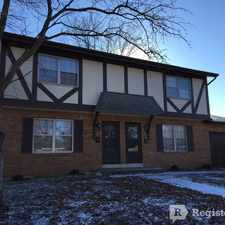 2 Bedroom, 1.5 Bath Townhome. Off street parking. Trash included. W/D hookup, Pets welcome. 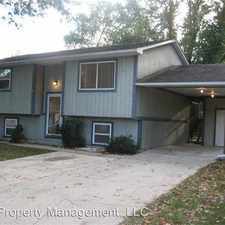 Please visit lerchproperties.net for more info and to fill out a rental application. 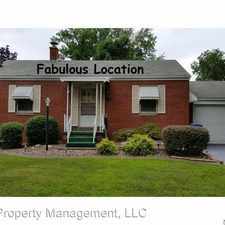 Explore how far you can travel by car, bus, bike and foot from 119 Bayberry Ct Apt B.